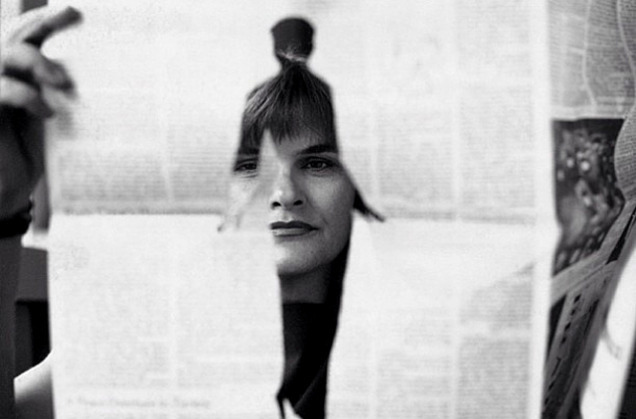 The Cut, New York Magazine's fashion site, has landed Cathy Horyn, the former lead fashion critic for The New York Times. Horyn, who resigned from the NY Times last February after 15 years to care for her partner, the late Art Ortenberg, will serve as critic-at-large for The Cut for 2015, covering both Spring/Summer and Fall/Winter collections in New York and Paris, according to WWD. While the details of her contract with The Cut have not been disclosed, we do know there is a chance of it being extended beyond 2015. The Cut’s fashion news editor, Véronique Hyland, will continue to review emerging designers in New York, while Horyn will cover the bigger, more established brands in New York and Paris.